With over half a century of experience in venification at the Valley of the Muses at the foothills of mount Helicon, Lepenioti Winery produces a rosé wine of exceptional quality. 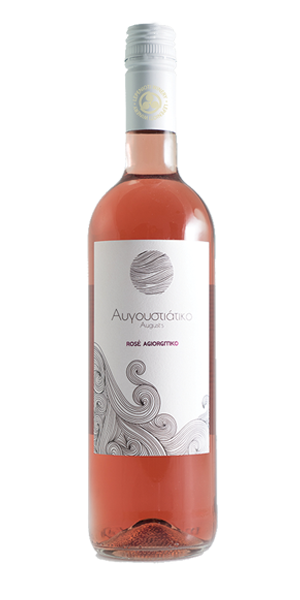 The well-known flavor characteristics of the Agiorgitiko variety, such as plum, sour cherry, strawberry, are all present in its rosé version. Lively rosé color with violet hues. Unique pomegranate and wild berries flavored body with heady nose. Pairs well with savory, medium-bodied, grilled and roasted meats especially with herbs, cheese based pasta and vegetable dishes. Short-term skin contact and fermentation at controlled temperature develops a sense of freshness and high aromatic intensity.